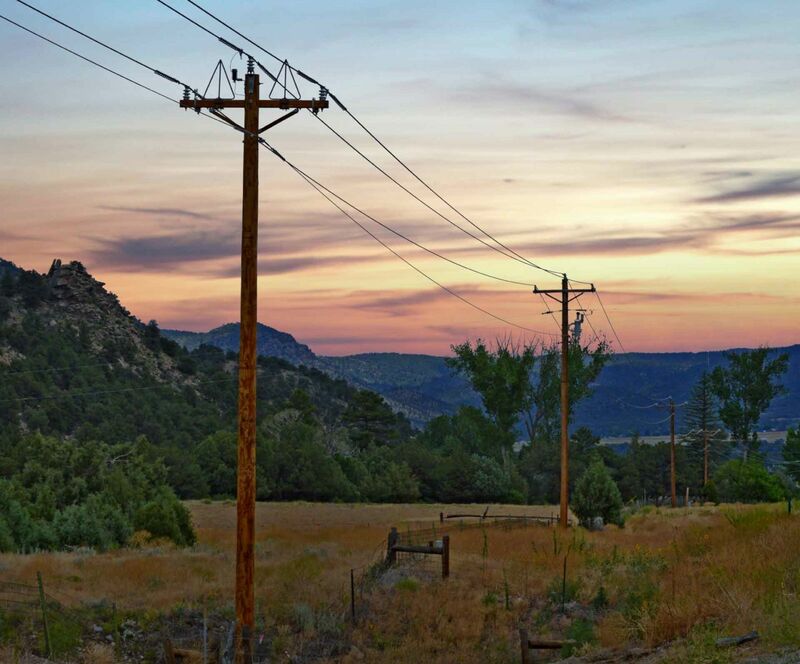 Scam Alerts – Sangre de Cristo Electric Association, Inc.
Sangre de Cristo Electric Association (SDCEA) cautions members to not be fooled by impersonators who claim to be from SDCEA and threaten disconnection for lack of payment. Area consumers have recently reported very aggressive collection calls demanding immediate credit card payment or purchase of a third-party credit card to avoid loss of service. The calls may even appear on caller ID as a local call from Sangre de Cristo Electric. The callers are NOT and not affiliated with SDCEA and are attempting to talk victims out of their credit card or banking information. Consumer protection agencies caution that the scammers often target the elderly. SDCEA asks our members if they get a questionable phone call, to hang up and call SDCEA directly at 719-395-2412 or toll-free at 844-395-2412 to see if there truly is an issue with the account in question. When an account is past due, SDCEA customers receive a phone call, a written notice and are given time to settle their bills before any disconnect would take place. SDCEA’s Customer Service Department can be reached during regular business hours at 719-395-2412 or NEW Toll Free: 844-395-2412, for clarification of any billing questions. SDCEA members can also review the status of their account at any time online by clicking the Sign-In button at the top of any page on our website. Never pay someone who calls out of the blue, even if the name or number on the caller ID looks legit. Don’t wire money or send money using a reloadable card. If you’ve received a call from a scammer, with or without fake caller ID information, you may report it to the FTC and the FCC.